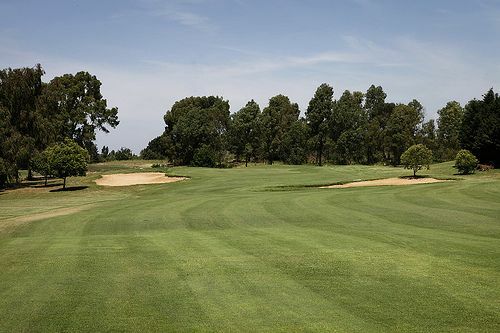 The Oasi Golf Club is an 18 holes par 72 course, measuring 6,310 meters unfolds over 70 hectars of drained terrain amidst olive trees, secular oaks, palm and eucalyptus trees in which balsamic breezes flutter. 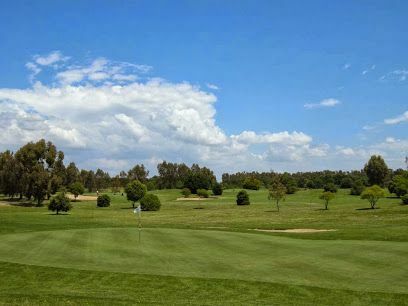 This course offers an appealing and unique proposal to golf lovers and to all those who want to enjoy a full immersion vacation in the peaceful setting that this seventy-hectare complex can guarantee. 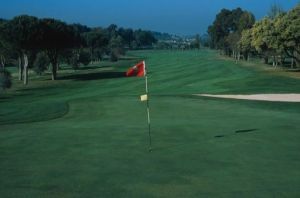 The temperate winter climate and the fresh summer breeze let the Oasi’s members play all year long, meanwhile its proximity from the capital, the fascinating naturalistic surroundings and the well renowned coast spots, from Anzio to Circeo, Sabaudia and Sperlonga, make it one of the favourite international touristic attraction in Italy. 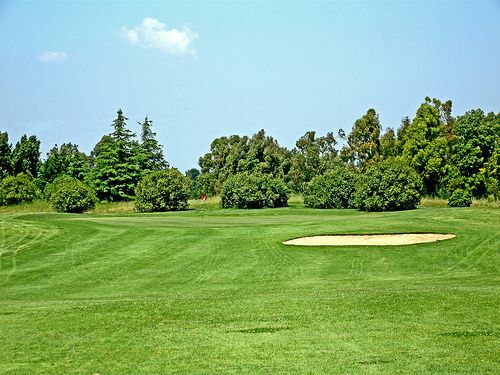 This course is only 35 minutes from the center of Rome. 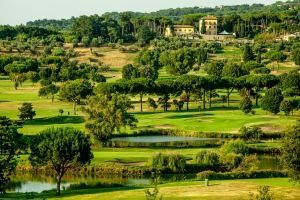 You can reach it also by using the old Roma-Nettuno train line, stopping 10 meters from the private entrance of the driving range. It is 10 kilometres away from Tor San Lorenzo and Anzio beaches. 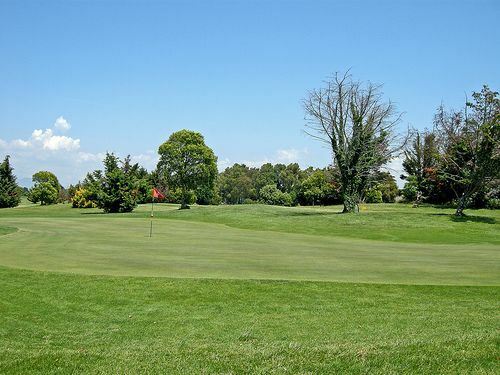 Oasi Golf Club is not yet in our pool of Golf Courses for orders.